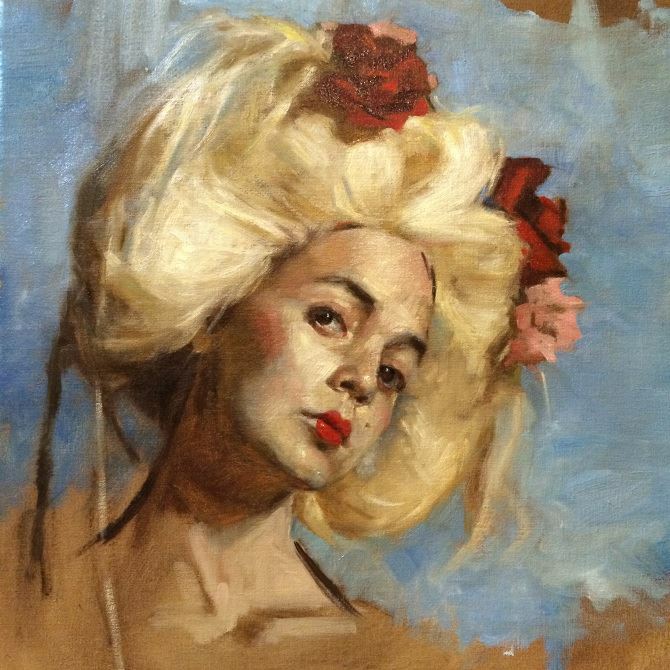 Don’t miss your opportunity to work with the exceptional painter and instructor, Teresa Oaxaca! Alla prima is Italian for "at first attempt," an apt description and a good goal for a class that has a different long pose each day. The first day of class begins with a painting demonstration by the instructor, followed by students working individually from the live model and receiving constructive critiques. Through this workshop students will create three separate paintings. The course includes a materials lecture and examples for study. Topics of discussion include creating emphasis with edges and contrast, light and dark, drawing, and navigating color and texture.